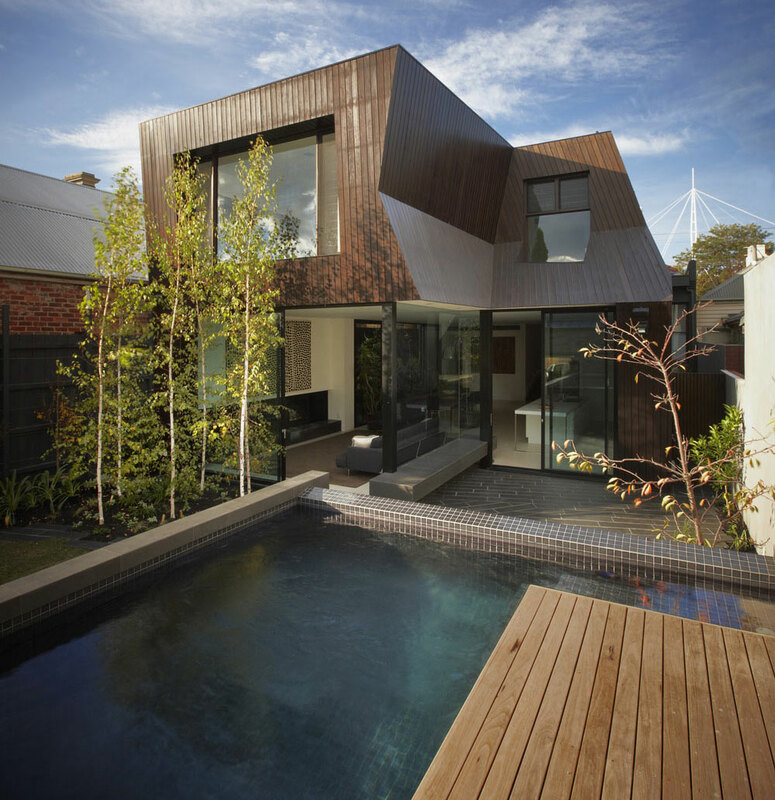 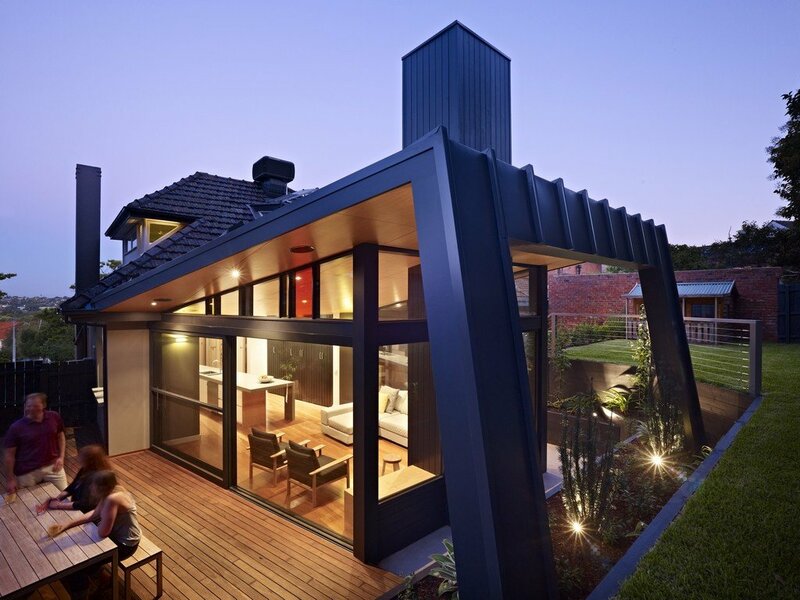 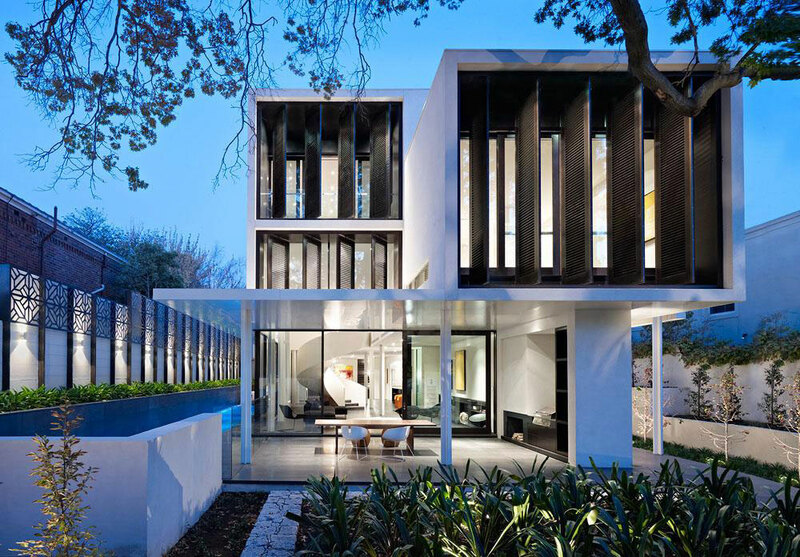 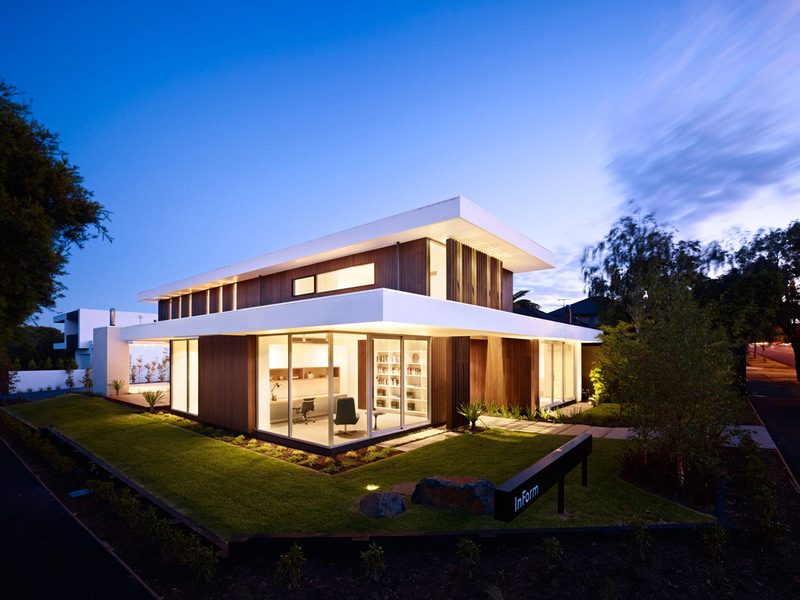 Kew House was completed by the Carlton North based studio Nic Owen Architects. 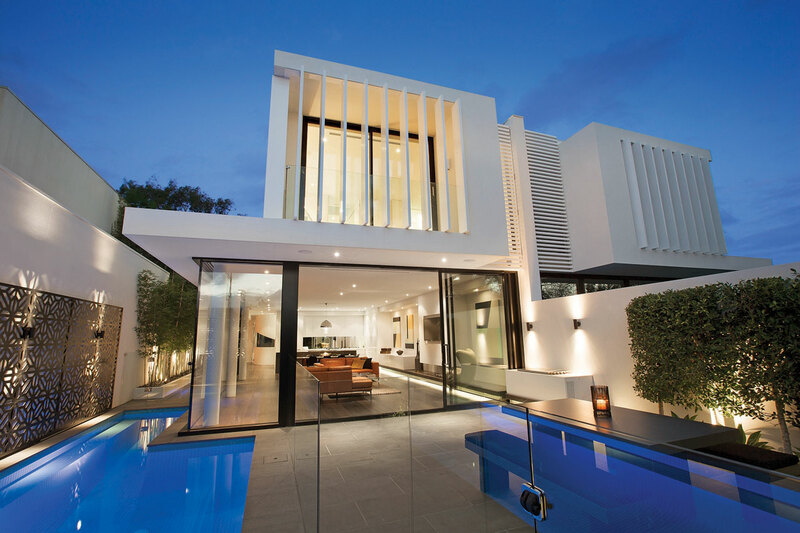 This project included the renovation and extension to the rear of an existing 1970’s house. 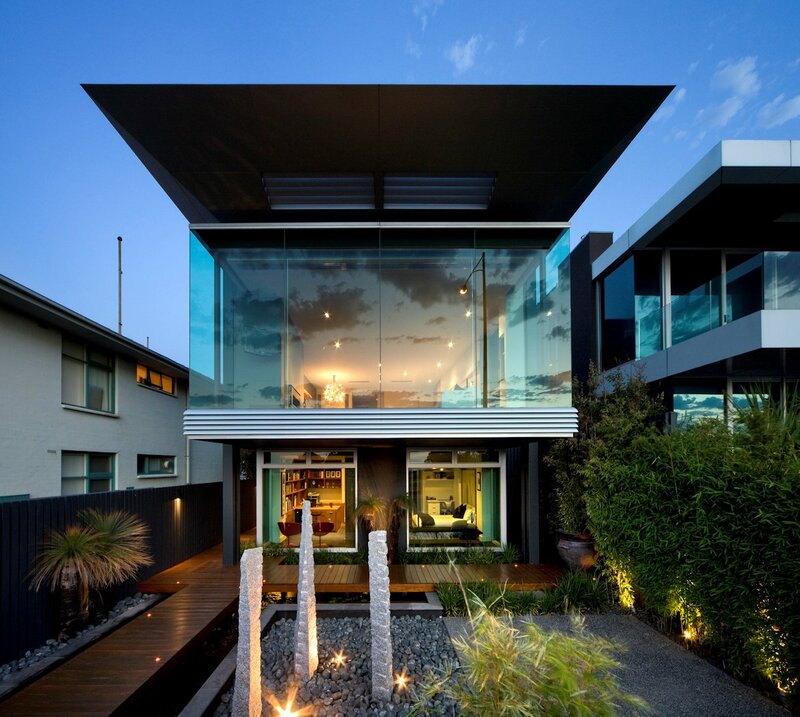 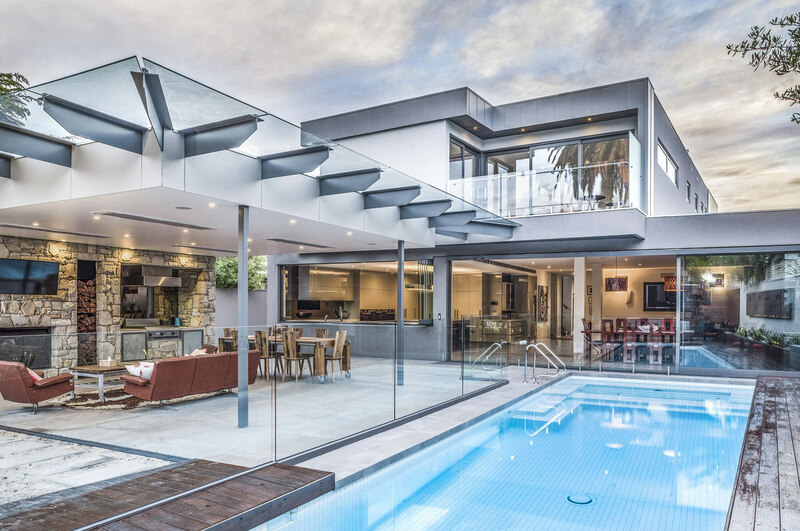 This home is located in Melbourne, Australia. 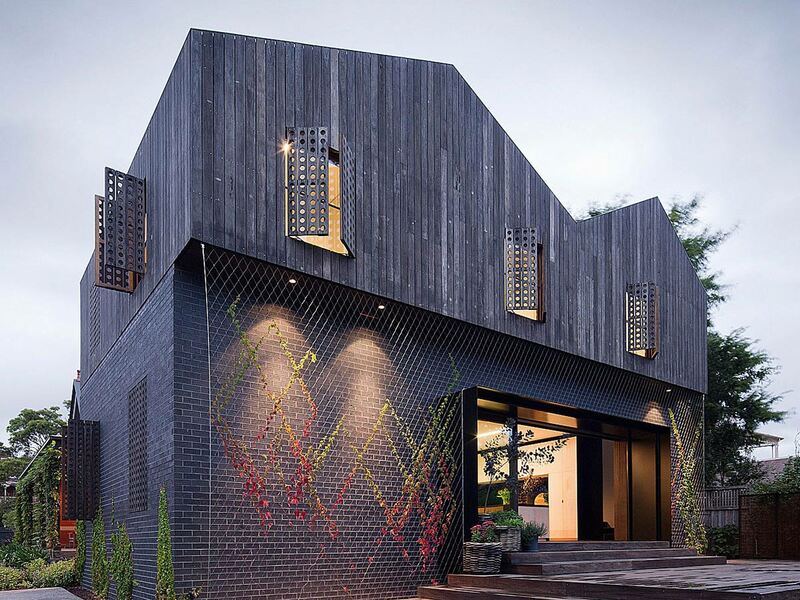 Fitzroy based Splinter Society Architecture has completed The House in a Warehouse. 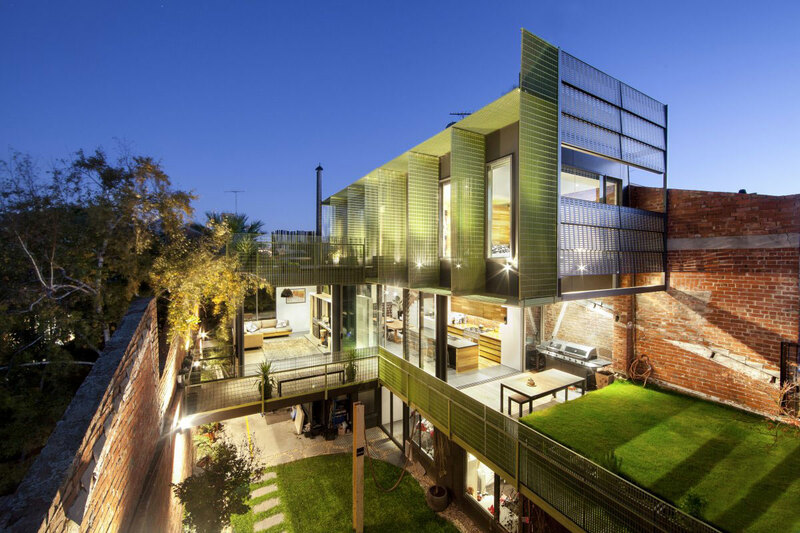 This project included the renovation of an abandoned warehouse, transforming it into a wonderful modern residence, located in Fitzroy North, Melbourne, Australia.